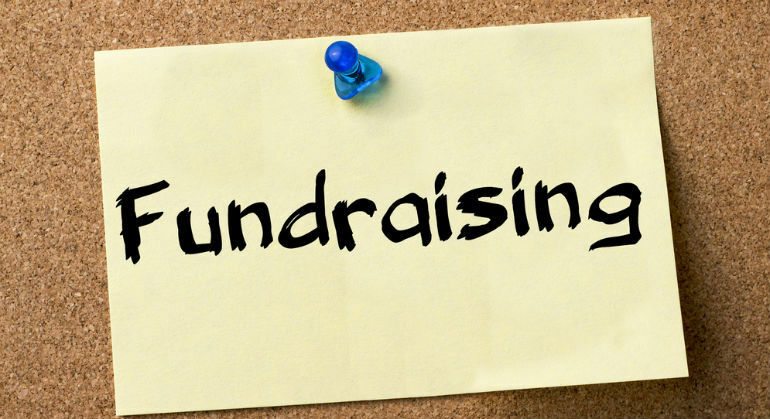 Always remember that fundraising is not an auxiliary program of Christian ministry. It is a core activity that helps us align our abundance with the work of God’s kingdom. We give out of love. We give that God’s will might be done. We give that God’s kingdom might continue coming for all who need to experience it.